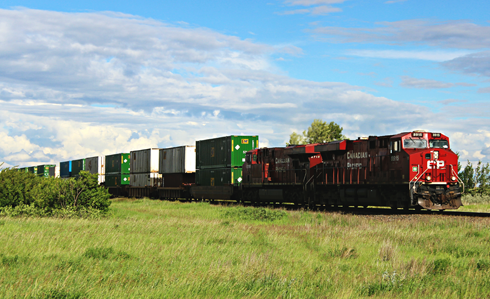 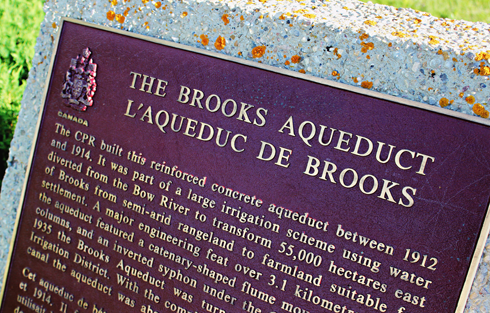 Constructed between 1912-1914 the Brooks Aqueduct, located just outside of Brooks, Alberta, was built by the irrigation division of the Canadian Pacific Railway. 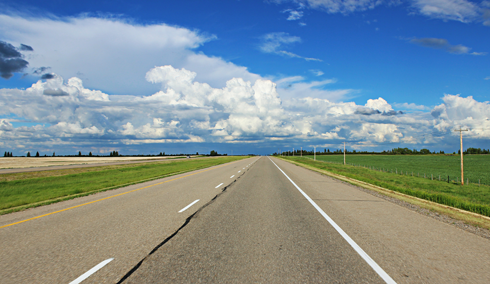 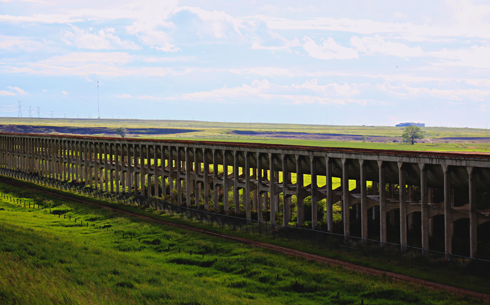 The aqueduct, a major engineering feat at over 3.1 kilometres long, diverted water from the Bow River to transform roughly 55,000 hectares into workable farmland. 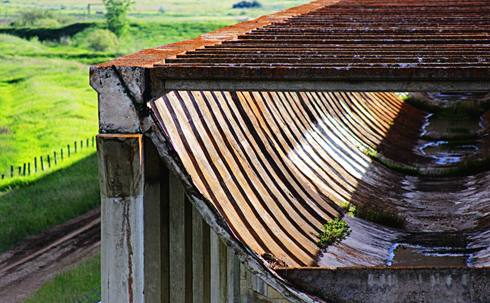 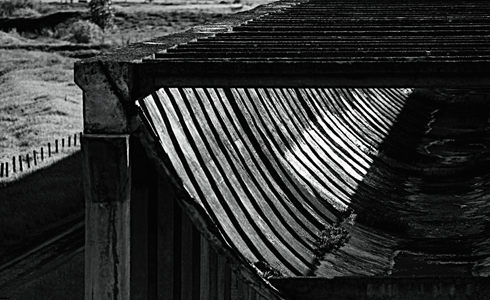 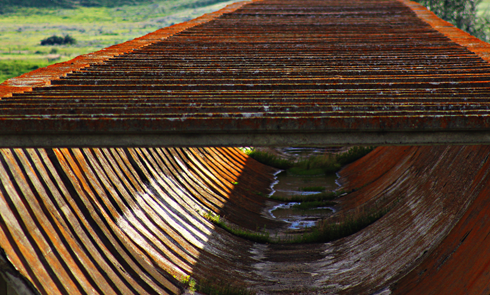 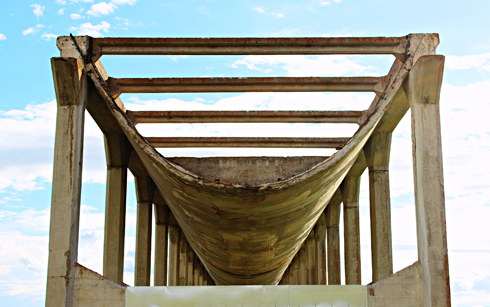 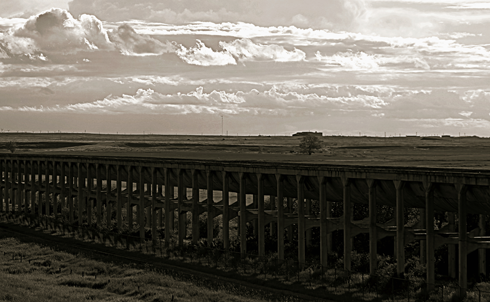 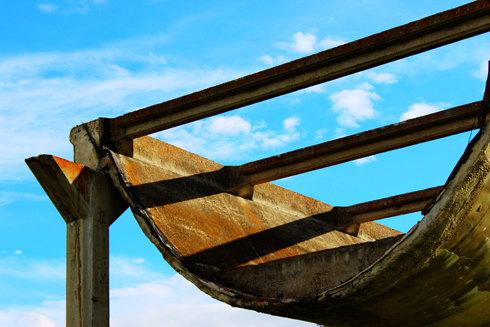 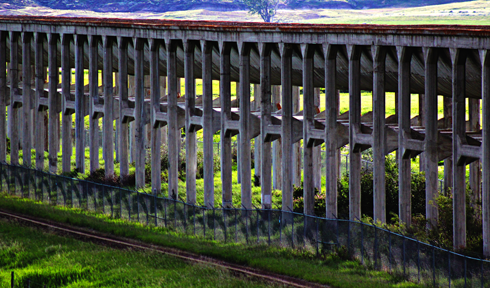 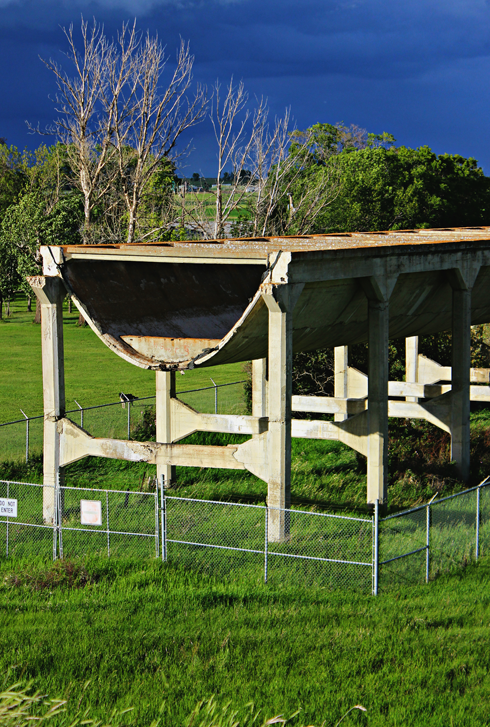 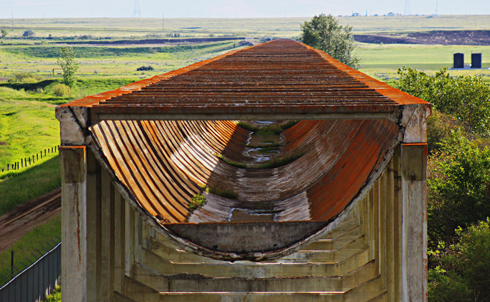 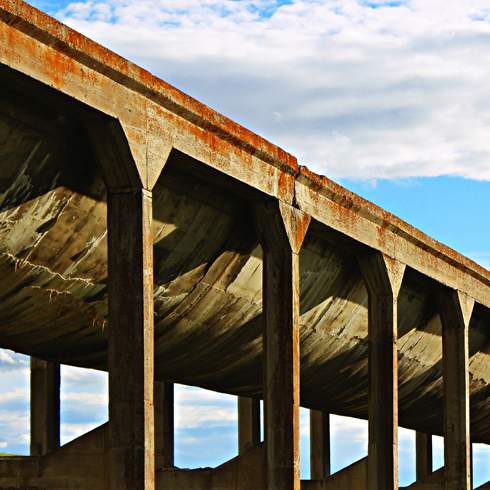 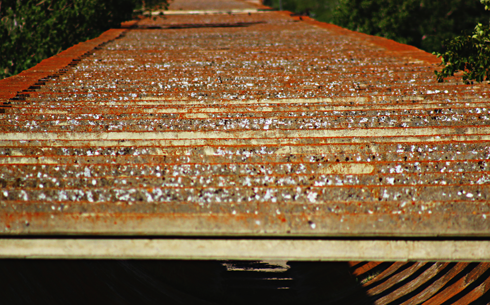 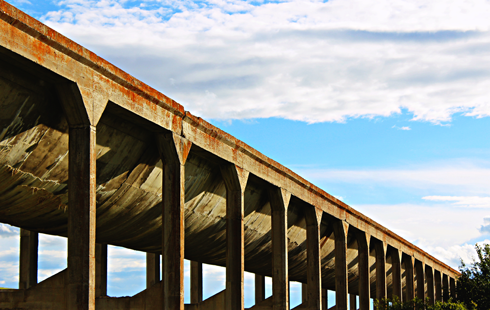 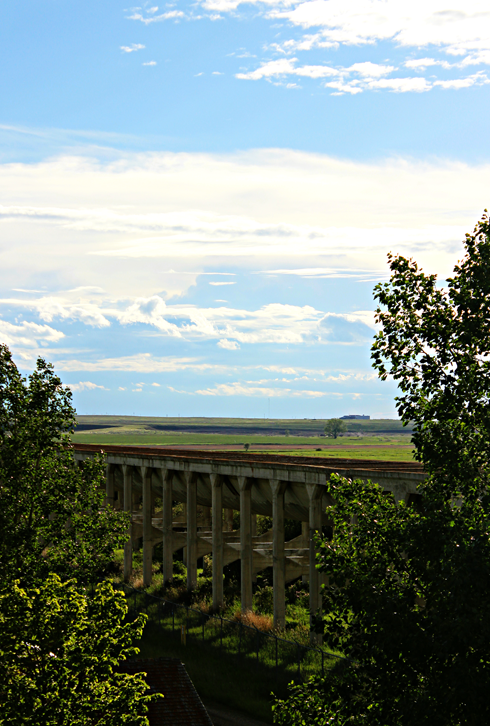 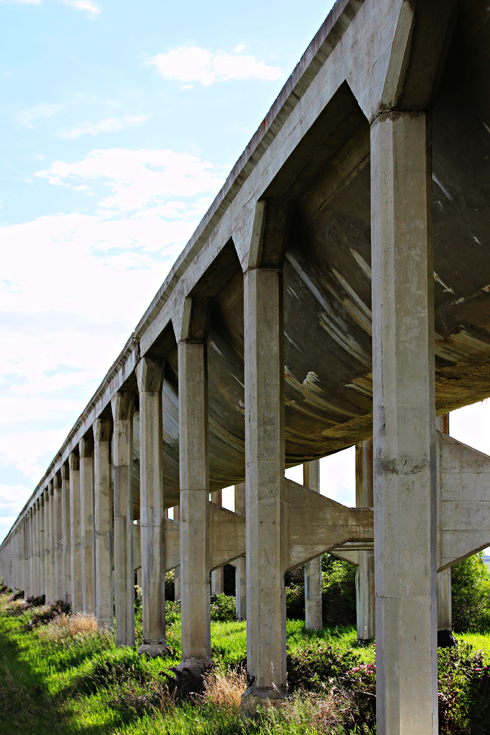 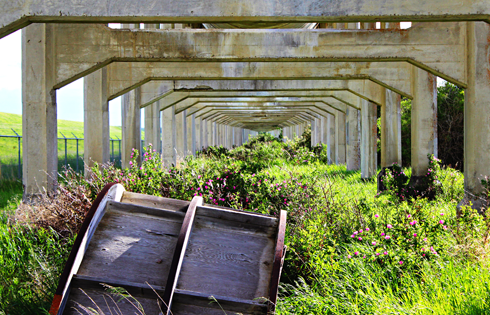 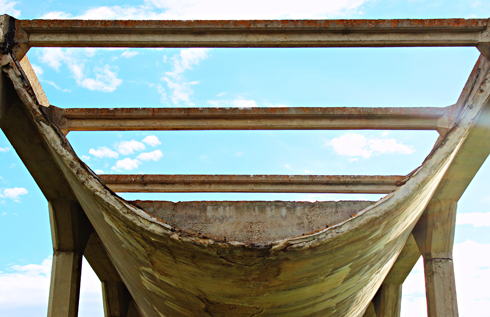 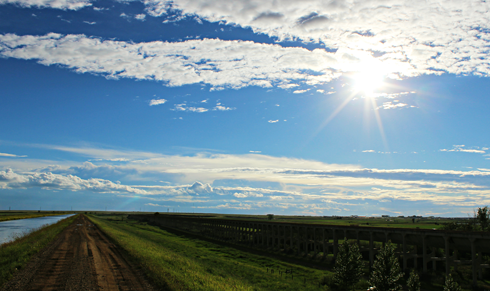 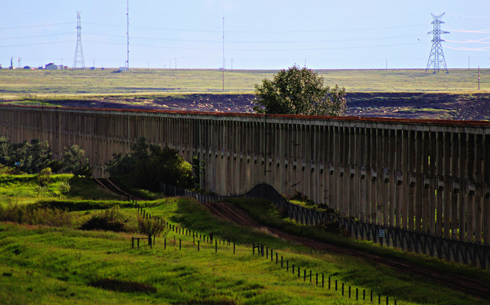 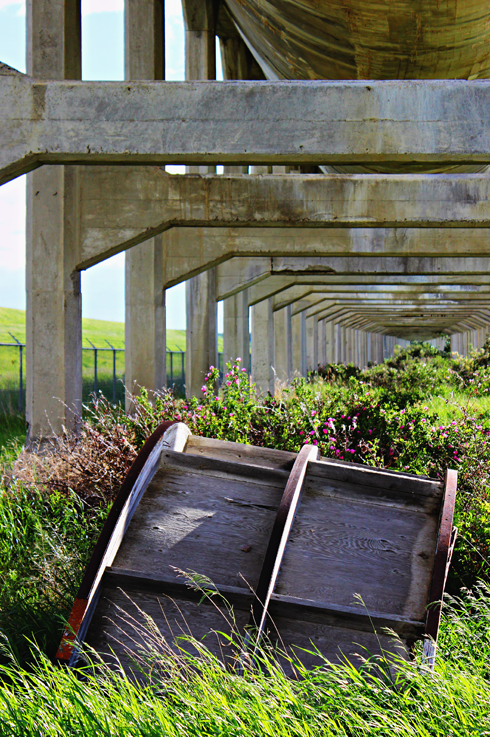 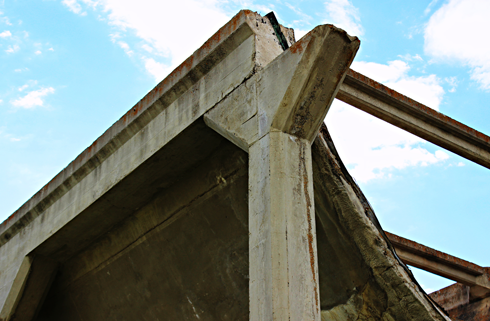 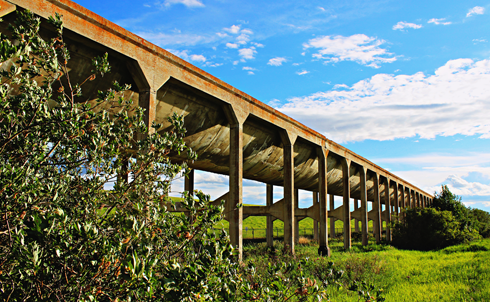 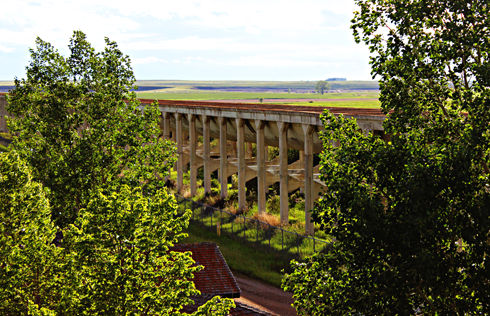 The aqueduct has been out of use since the late 1970s, however the structure is still an impressive monument to the individuals who helped develop this region of Alberta. 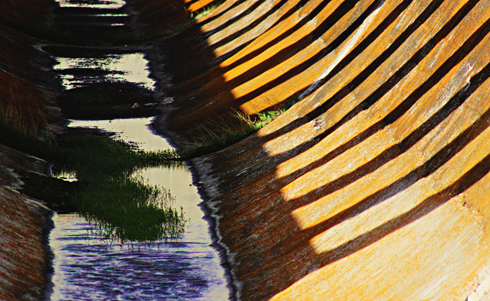 A larger capacity canal later replaced the need for the aqueduct. 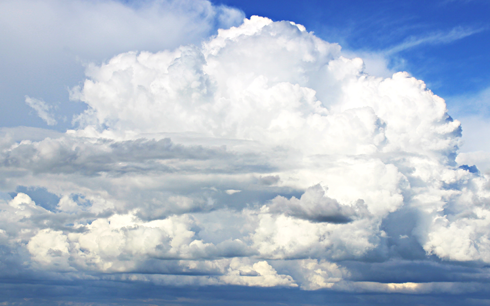 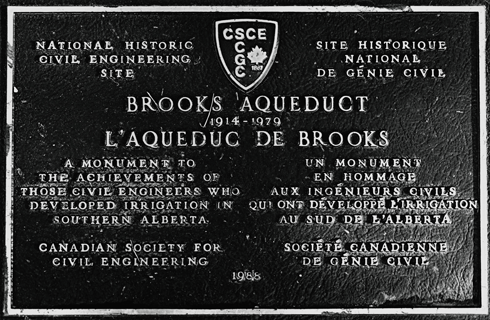 In 1983 the Brooks Aqueduct was designated a National Historic Site of Canada.